And it is perfect for dropping oil. The nozzle also lets me increase or decrease the diameter of the oil drop. 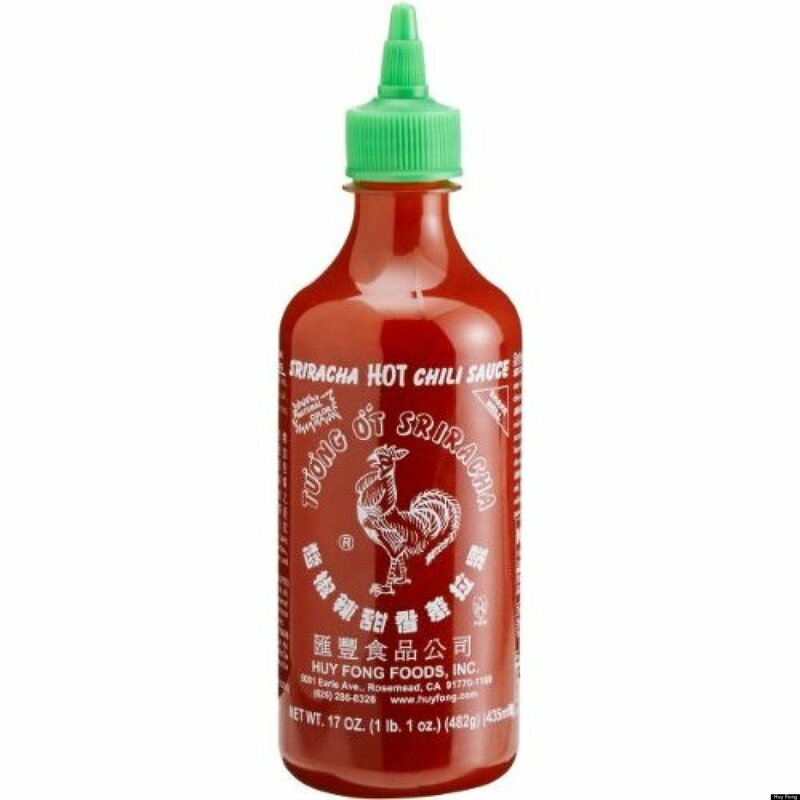 If you don't happen to like this sauce, try it with some Asian food. You'll love it mostly!!! 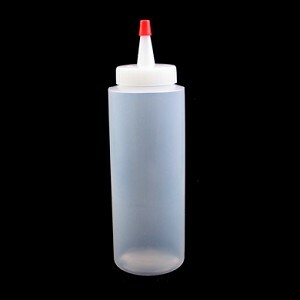 Plastic squeeze bottles come in a variety of sizes, offer a bit more control and are very inexpensive. Just make sure to get one that is food grade. Another option for oils is a mister. That allows you to spray a bit of oil across all of the food - or spray it on the pan for cooking. There are a lot of different kinds of misters (as well as just 'sprayers' more like what you'd use to spray water on a plant or similar; the "misters" mostly work by pumping to pressurize). Mio bottles would be quite handy. I've used them for cooking oil when I need a small amount for camping trips. 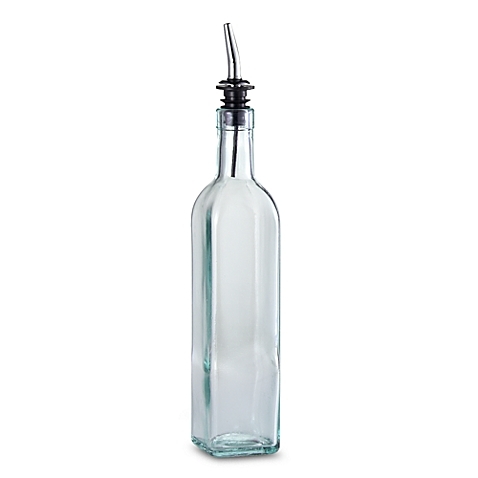 Plastic bottles are cheap. I bought 3 mustard dispensing bottles from the pound store (with the narrow head). 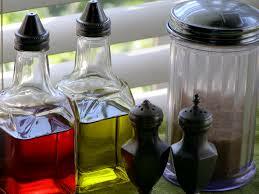 I have used them extensively for vinaigrettes and controlled drops of sauces. How can I stabilize Sriracha in sour cream?